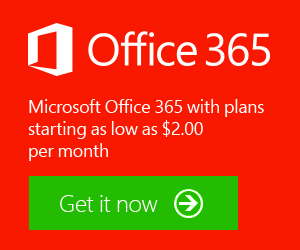 Microsoft Office 365 Exchange Online is the right choice for your business. Combine this with VoIP Phones, Cloud Server, and Collaboration Tools for a Virtual Office. If you're not sure which plan would best suit you, contact us for a consultation.